Constructive, productive, creative. Your feedback gives us a new perspective and allows us to properly assess the high standards we set for ourselves. 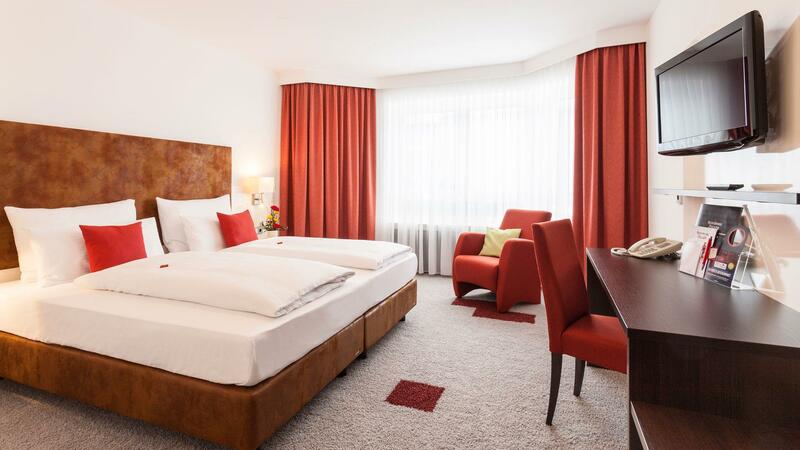 Your stay at our 4-star business hotel near Augsburg should be easy-going, happy and worry-free! Of course we are especially pleased about receiving positive feedback. After all, behind our service, culinary, and management teams are people whose goal and motivation is your satisfaction.